Soft-hearted Reese Ahearn is single for Valentine’s Day. Again. But that’s not going to stop her from spreading the holiday’s sentiment on the streets of Melbourne with short, sweet, anonymous love letters, left for strangers to find. By day’s end, a dozen people would have a little piece of her heart. Perhaps it wasn’t the heart they longed for, but hers was a willing one. Dressed for the occasion, Reese was a shock of colour on the subdued street. The bust of her dress was red and the lower half white. Just below her breasts the block of colour broke apart into tumbling hearts, which fell and pooled around the hem. The pockets of her long, red coat were stuffed with envelopes, none of which bore her name. Because these letters were not for her. Reese didn’t know who they were for. Each boasted the same sentence: If you’ve found me, I’m yours. 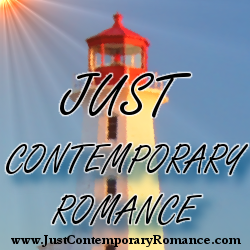 Elise K. Ackers is a romantic suspense and contemporary romance author based in Melbourne, Australia. She is a 2013 Romantic Book of the Year finalist, print and ebook published with Destiny Romance and Escape Publishing, and known to do some pretty strange stuff in the name of research. 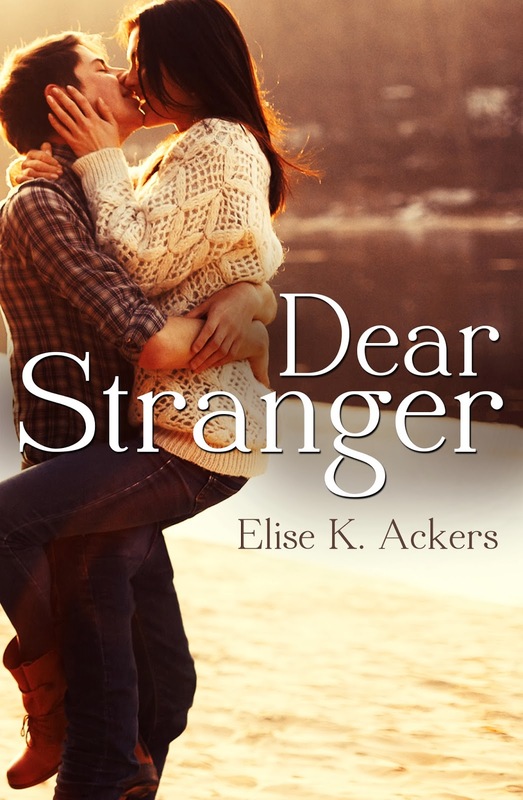 You can chat with her on Facebook and Twitter (@EliseKAckers), and find out more at her author website.